Dream House Foundation, felt the need to change the narrative, that DPA programs are too difficult to process or work. With our innovative thinking, Dream House Foundation believes our DPA program, will be a game-changer in the down payment assistance sector. Dream House Foundation offers a niche program through our affiliation with mortgage lenders located nationwide. Our competitive advantage give mortgage lenders a unique channel to get their borrowers down payment assistance, without being tethered to guidelines, overlays and restrictions. This allows mortgage lenders a great opportunity to increase their value to their home buyers, who is seeking a home loan. By providing down payment assistance to credit worthy low-income and middle-income borrowers, Dream House Foundation fills a void in the mortgage market by providing the initial 3.5% down payment allowing borrowers to qualify for Federal Housing Administration (FHA) Loans. 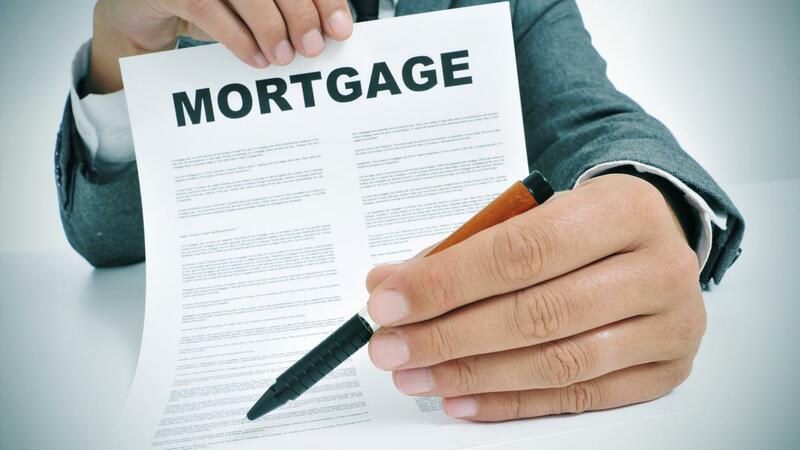 Our target audience will be qualified mortgage lenders who originates a significant volume of FHA loans nationwide. Dream House Foundation is dedicated to expand our DPA program, with mortgage lenders that shares the same values as Dream House Foundation. Dream House Foundation, wanted to make the process easy for lenders to participate in the DPA program. 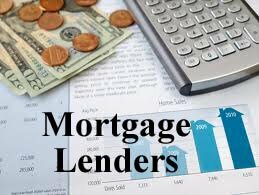 Lenders will have full control of their file, their borrower and the entire loan process. Dream House Foundation, wanted to focus on helping the borrower(s) get qualified, and from there, allow the lenders to do the rest. By implementing this format, we felt lenders could increase their overall production, operation and total volume. Adding new participating lenders to utilize our DPA program, will catapult Dream House Foundation to be the premiere Down Payment Assistance program in the country. For more information about being a participating lender, please feel free to email us at, [email protected] We welcome all lenders to join our program, and give more opportunities to best serve our community with programs that promotes home ownership.